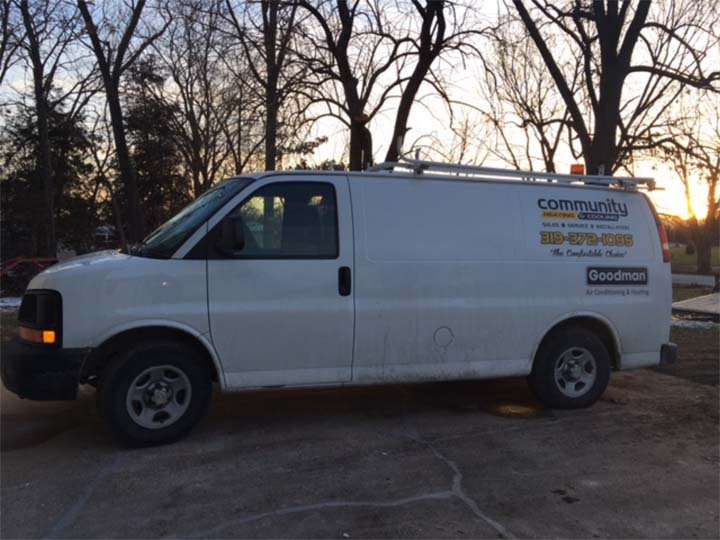 24 Hour Emergency Service Community Heating & Cooling, in Fort Madison, IA, is a leading heating and cooling specialist serving Burlington, Mt. 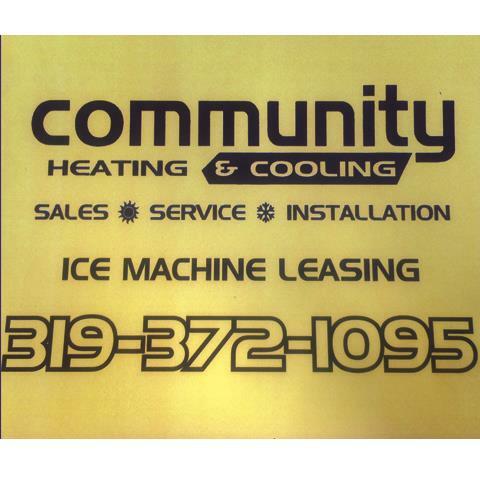 Pleasant, Wapello and the surrounding areas since 2014. 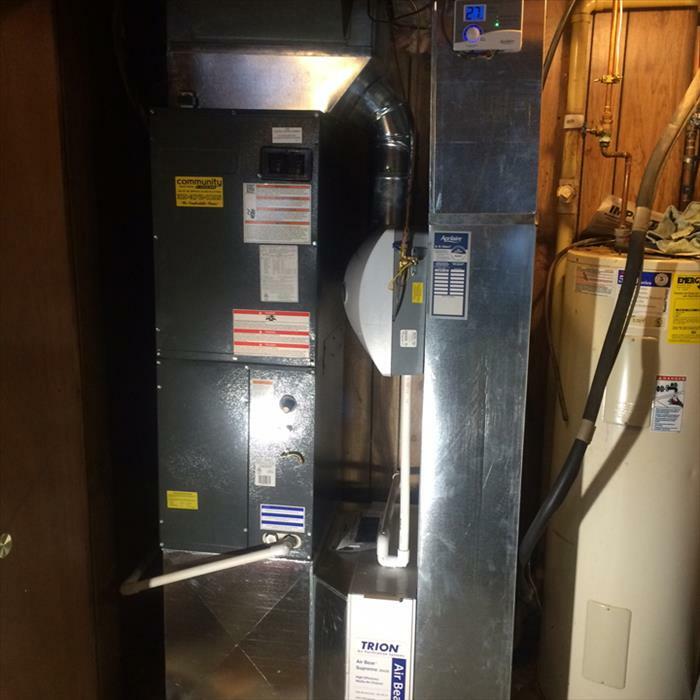 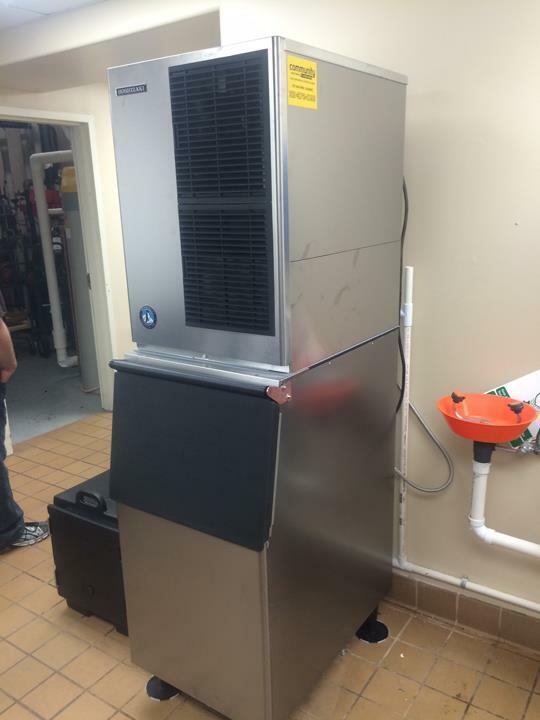 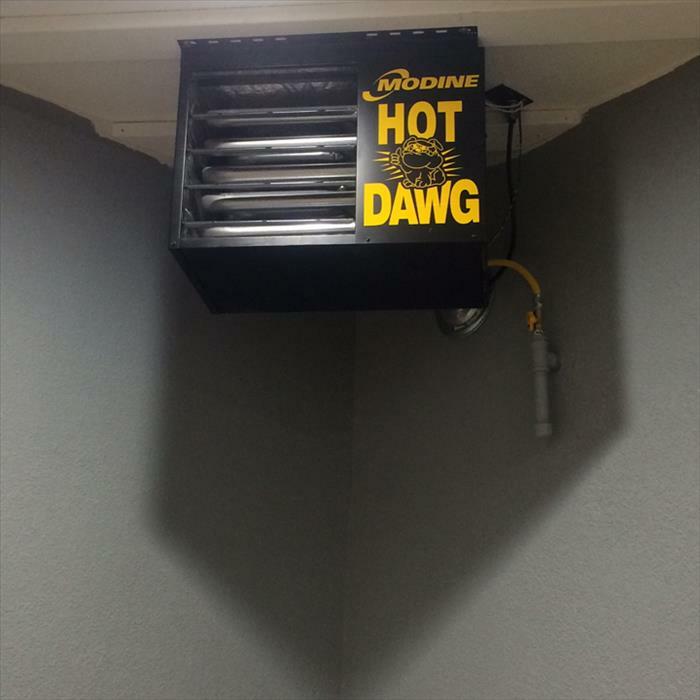 Our services include furnace cleaning, heating, air conditioning, ice machine sales, service and leasing and more. 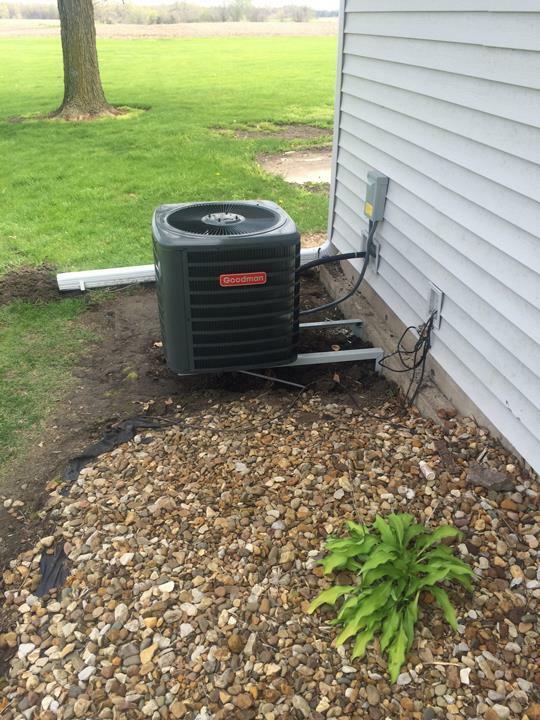 For "the comfortable choice", contact your local heating and cooling experts at Community Heating & Cooling, in Fort Madison.